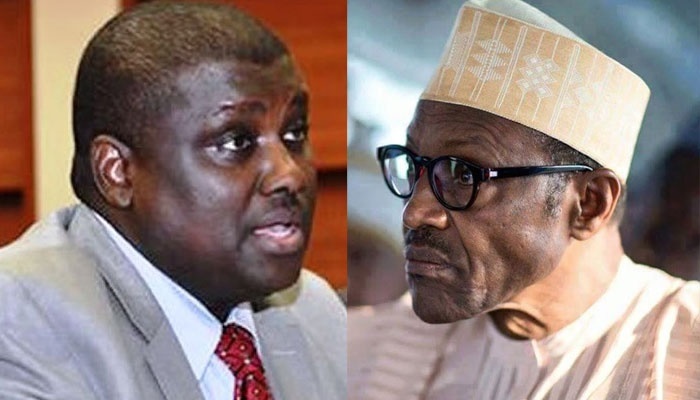 A leaked memo reports that President Muhammadu Buhari knew about the reinstatement of wanted former Chairman of the Pension Reforms Commission, Abdulrasheed Maina, into the civil service. The memo was written by the Head of Service of the Federation, Winifred Oyo-Ita, and sent to the Chief of Staff to the President, Abba Kyari. The memo, titled “Re: Abdulrasheed Abdullahi Maina,” with reference number HSCSF/HCSF/LU/COR/FCSC/750/T, was received in the office of the Chief of Staff to the President on October 23. Oyo-Ita in the memo was said to have advised Buhari against the reinstatement of Maina. This according to her would dent the anti-corruption war of his administration. Prior to the memo, the HoS was said to have verbally warned the President from recalling Maina back into service after the Federal Executive Council meeting of October 11. ALSO READ: BABACHIR LAWAL: WHAT NEXT AFTER THE SACK? But he returned to the country following his recall and promotion by the federal government. President Buhari, amid public outcry, then ordered his immediate sacking. The President did not stop there. He directed the HoS to investigate the circumstances that surrounded the return of Maina to the civil service. The Presidency is yet to react to the recent revelations by Oyo-Ita.